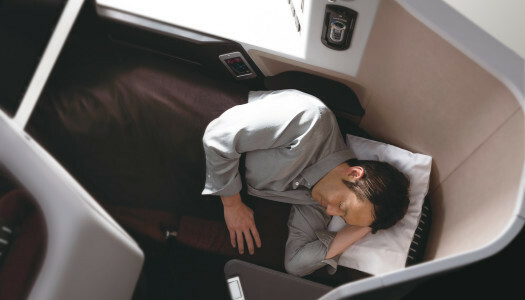 Soundbites from the travel world that affect the discount traveler. 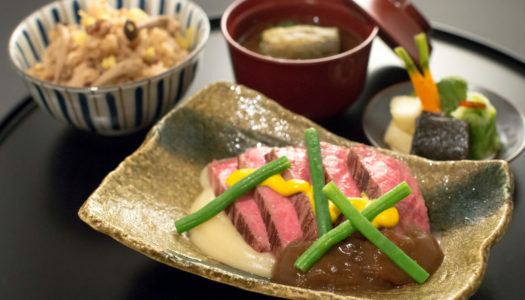 Menu upgrades between LHR and HND. 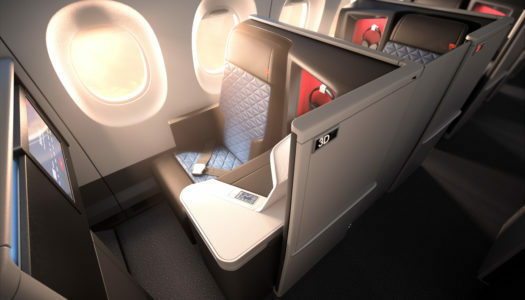 Will new Delta One Suites be the Best in the sky? 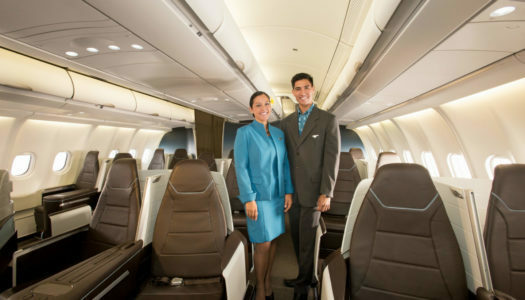 Meeting Polaris. 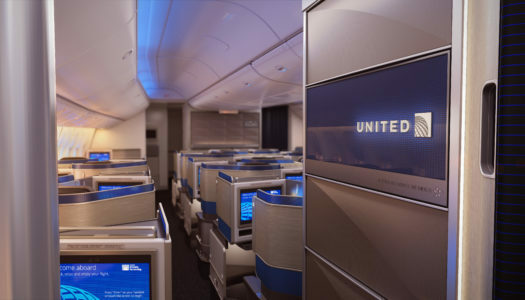 New United Business Class, Part 3: Food, Service + Amenities. Meeting Polaris. 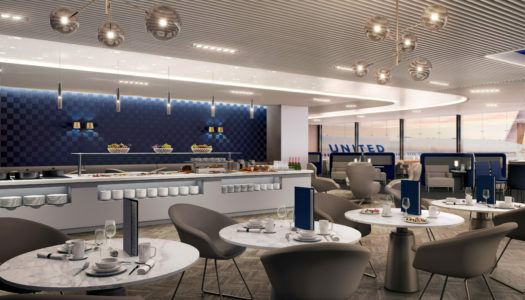 New United Business Class, Part 2: The Lounge. 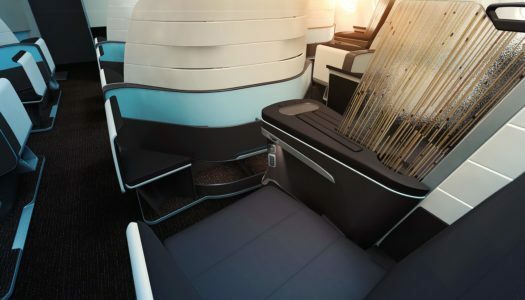 Will the new Cathay Pacific A350 Make You Want to fly More? 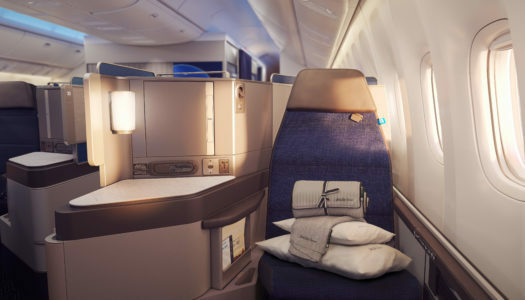 A Better Look Inside the new Hawaiian Airlines Premium Cabins. 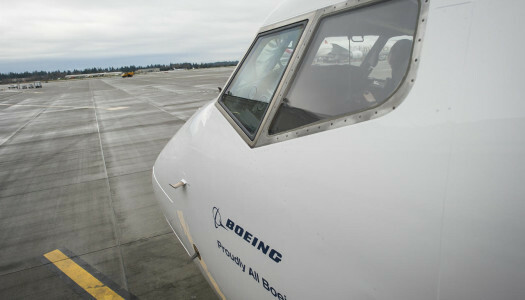 How Badly Would Alaska Airlines Devirginize Virgin America? 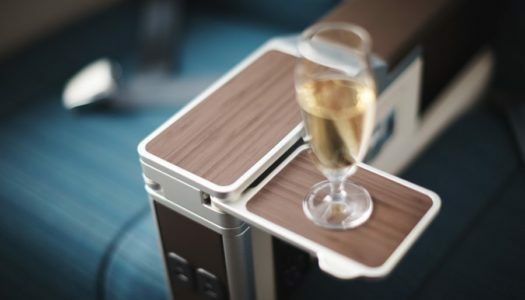 About Those new Japan Airlines Business Class Seats.